WAIT, SO HOW DOES IT WORK? 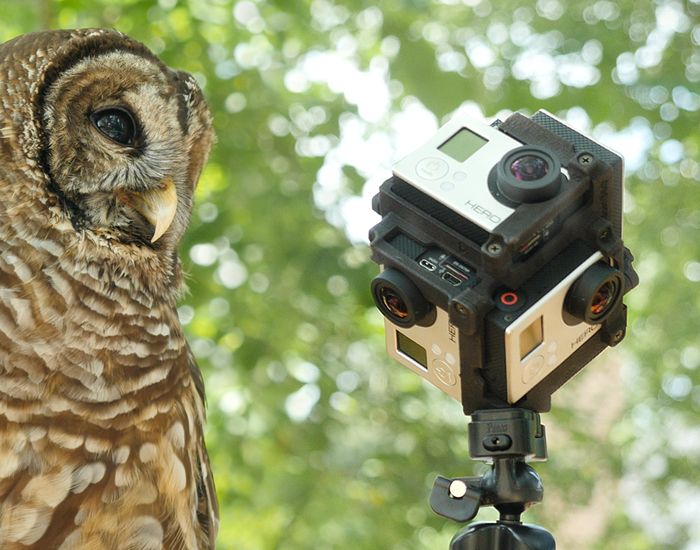 WE USE SPECIALLY DESIGNED CAMERAS TO CAPTURE THE NATURAL WORLD IN 360-DEGREES. Our production team will be traveling all over the country visiting one-of-a-kind natural habitats – but instead of filming a beautiful shot, we will be capturing a beautiful moment in 360-degrees. 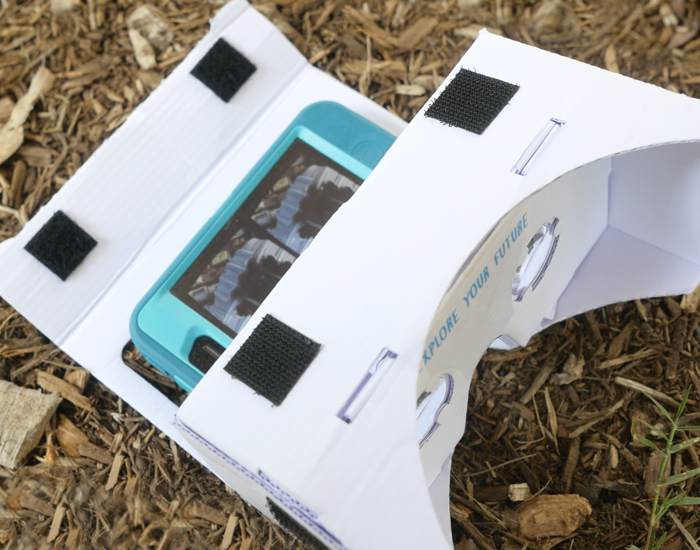 Google’s Cardboard VR headset design allows for anyone to use their mobile phone as a virtual reality viewing device. 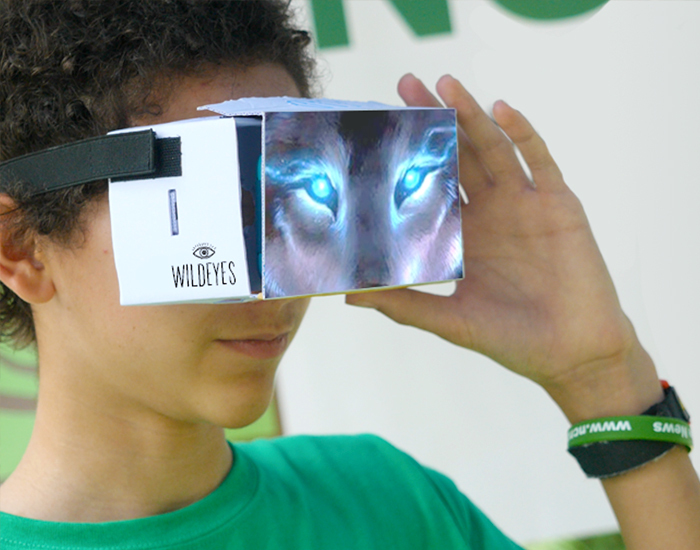 Simply open the front of the viewer, place your phone snuggly inside, and you are ready to view any VR content. We are working with designers, educational organizations, and teachers to produce interactive lessons that allow the viewer to see a realistic depiction of the lessons they are learning including Biology, Physics, and Earth Sciences. 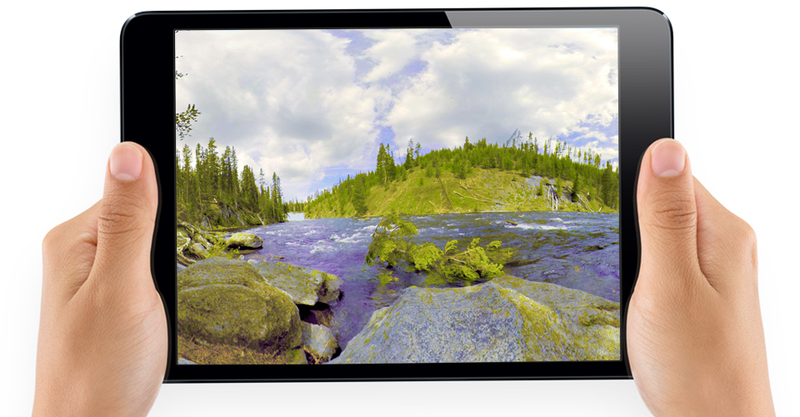 We combine animated motion graphics with full 360 environments for an engaging and exciting visual experience. Scientsts and conservationists have helped us incorporate realistic and immersive soundscapes to mimic the natural world. Both the audio and visuals are created in an interactive way so that every time is a unique experience.